One of the consequences of China being the world’s factory, is that in this country International Fairs are held daily. MingTa, besides give support during your visits, participate in several shows in China, both supporting our partners and customers and with our own stands. If you do not want to miss the next opportunity to be present at the next Fair, please contact MingTa. In this section of our website, we keep an updated list of Fairs in China. MingTa have its own stand at the most important fair of Sichuan Province, dedicated to the promotion of Spanish wine Luis Atienza, imported and distributed by us. Taking place in a fairground next to the airport in Hong Kong, it’s an event preferred by many importers of OEM and ODM electronic products. Most exhibitors are Chinese manufacturers of finished product. Due to the tremendous success of the section of telephony in the latest edition of the Global Sources Electronics & Components Fair, this time it was decided to organize a specific Fair where MingTa will have its own booth. 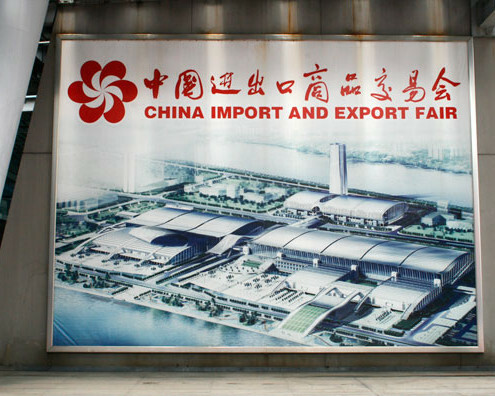 117th Session of China’s and, therefore, World’s most important Import and Export Fair. Each of the three periods in which it is divided, is dedicated to various sectors. It is especially recommended for multisectoral importers and importers from emerging countries.